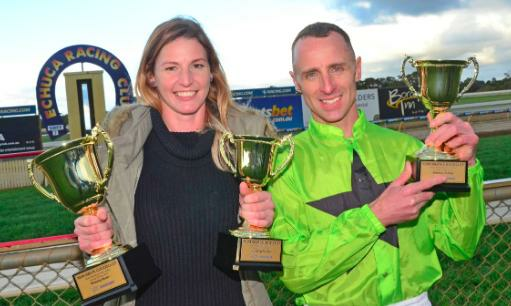 Premier jockey Brendon McCoull is trying to get down to his lightest riding weight for more than a year to partner in-form Tasmanian sprinter Tshahitsi at Flemington on Saturday. Tshahitsi has 55.5 kilograms in the $100,000 Rod Johnson Handicap (1400 metres) and McCoull hasn’t ridden that light since finishing unplaced on Admiral in last year’s Goodwood Handicap in Adelaide. “I’m down to ride him and I’m certainly making every endeavour to do so,” McCoull said on Wednesday. “But we’re still able to get someone else if I don’t make it. “I probably could have had a bit more time (to get my weight down) if I’d known earlier that he’d get 55.5kg.